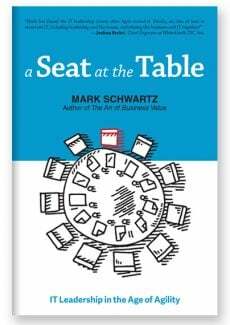 A Seat at the Table: Agile, Lean, and DevOps approaches are radical game-changers. 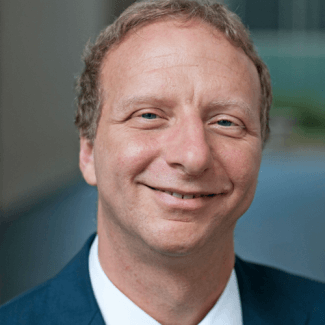 They provide a fundamentally different way to think about how IT fits into the enterprise, how IT leaders lead, and how IT can harness technology to accomplish the objectives of the enterprise. But honest and open conversations are not taking place at the interface between management and Agile delivery teams. 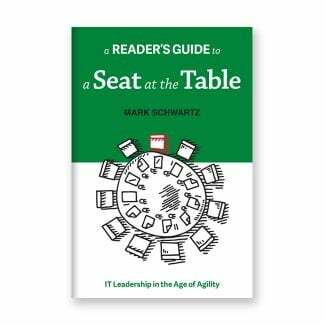 In A Seat at the Table, CIO Mark Schwartz explores the role of IT leadership as it is now and the role of IT leadership as it should be—an integral part of the value creation engine. 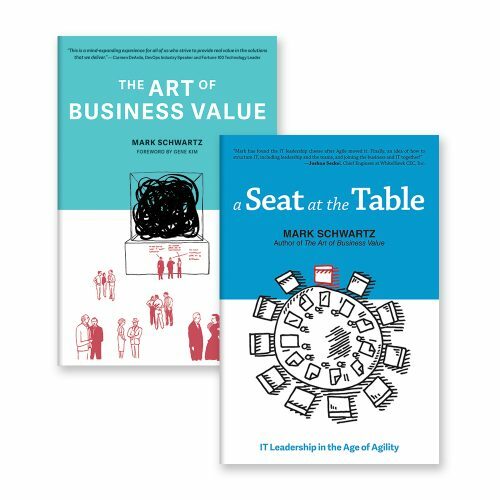 Asking two critical questions, how can IT harness Agility to achieve the best value for the enterprise and how can IT redefine its relationship with the enterprise to maximize this value, and in the process, earn that seat at the table, Schwartz shows that the only way to become an Agile IT leader in today’s world is to be courageous—to throw off many of the attitudes and assumptions that have left CIOs struggling to gain a seat at the table, to proceed in bold strokes, and to lead the enterprise in seizing opportunities to create business value through technology. 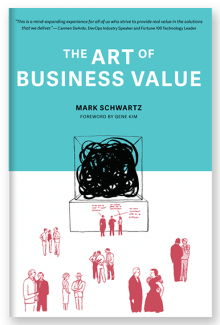 The Art of Business Value: Do you really understand what business value is? Information technology can and should deliver business value. But the Agile literature has paid scant attention to what business value means—and how to know whether or not you are delivering it. This problem becomes ever more critical as you push value delivery toward autonomous teams and away from requirements “tossed over the wall” by business stakeholders. An empowered team needs to understand its goal! 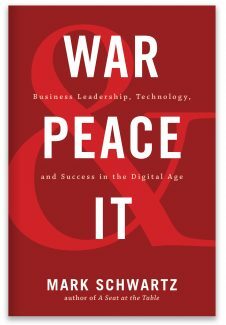 This book will make you think deeply about not only what it means to deliver value but also the relationship of the IT organization to the rest of the enterprise. It will give you the language to discuss value with the business, methods to cut through bureaucracy and strategies for incorporating Agile teams and culture into the enterprise. 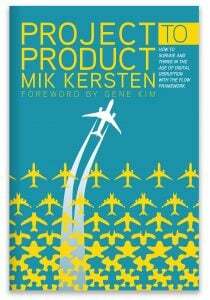 Most of all, this book will startle you into new ways of thinking about the cutting-edge of Agile practice and where it may lead.